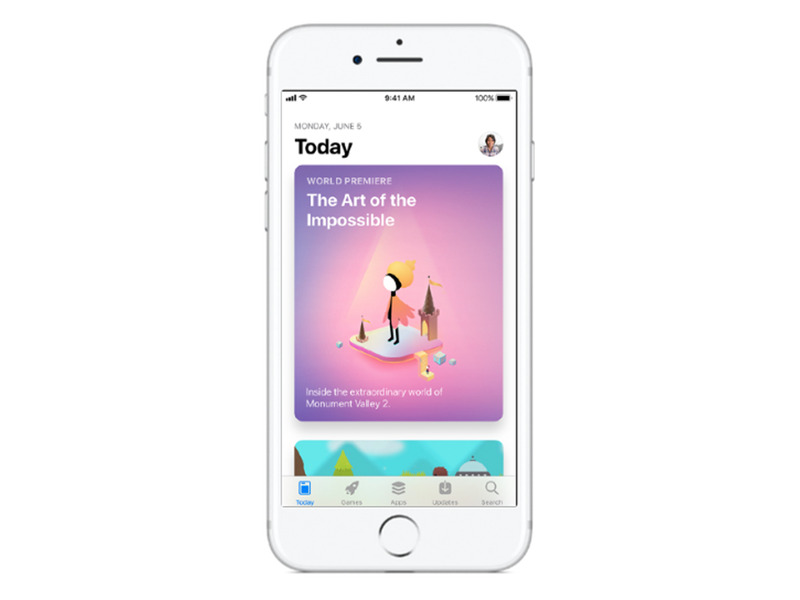 When Apple’s iOS 11 arrived on Tuesday, the App Store got a major overhaul. 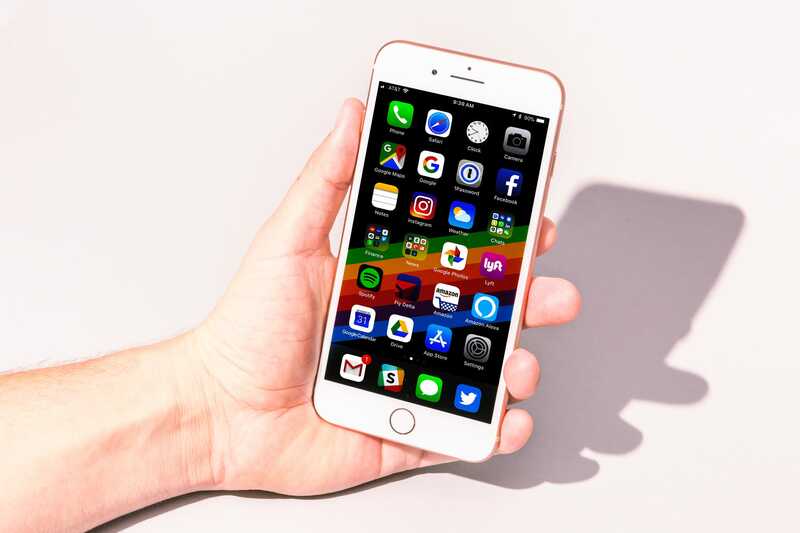 iOS 11, the latest version of the iPhone maker’s mobile operating system, is full of plenty of new features and long-anticipated upgrades. But the App Store changed even more — it got a complete redesign. The new interface bears a striking resemblance to the Apple Music app, complete with a bold typeface and an emphasis on images. 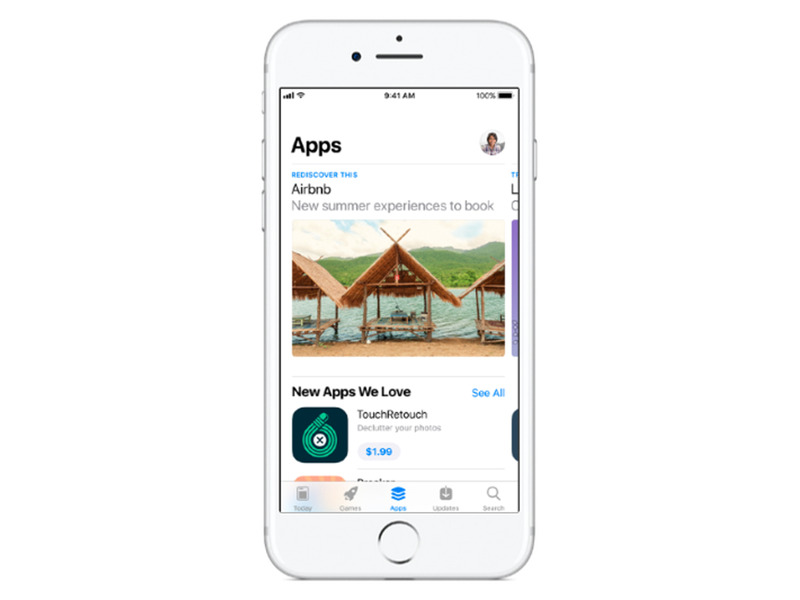 Beyond the design, though, Apple made subtle changes to improve the experience of buying and downloading apps and games. The new iPhone 8 comes standard with iOS 11, but everyone with an iPhone 5s and above can download the update. 1- The Today tab shows you what’s new each day. Apple wants the Today tab to serve as a “daily destination” in the App Store. The tab houses things like curated collections, how-to guides, and world premieres, and is managed by App Store editors. 2- App pages got a redesign. Apple overhauled the app pages in iOS 11, too. The pages now make it easier to see ratings and reviews, check out in-app purchases, and watch video previews. 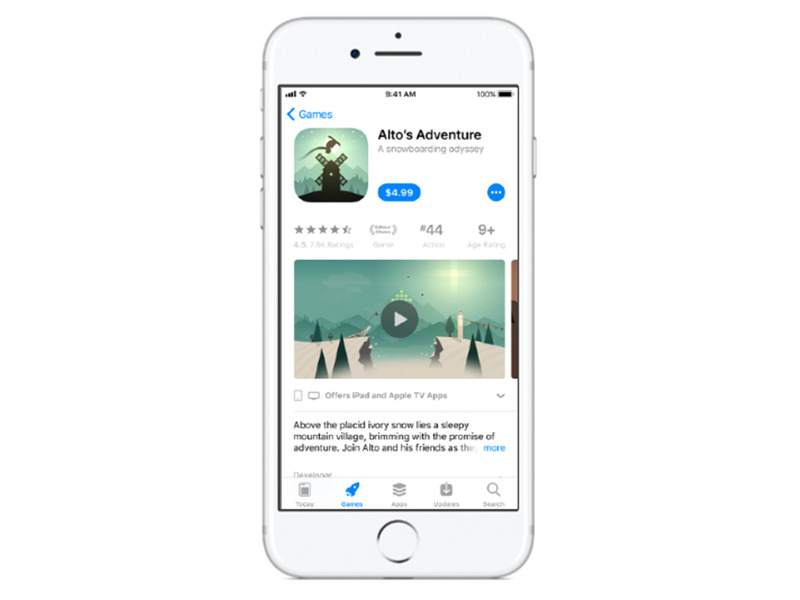 Apple made improvements to the App Store’s search capabilities in iOS 11. Search results now show you tips and tricks, lists, developers, and more. 4- The Games tab is the destination for everything gaming-related. 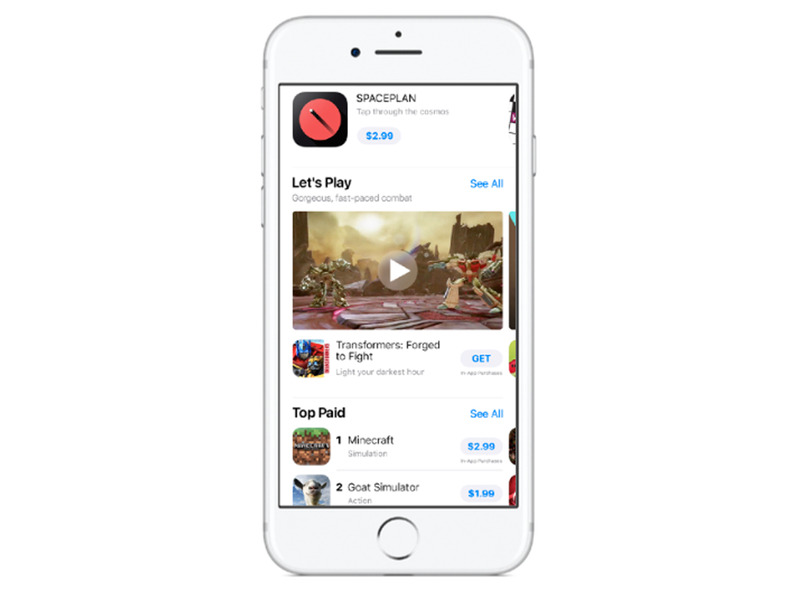 The new App Store has a dedicated space for all things games. The tab shows picks from editors and what’s trending on the top game charts. 5- Apps have their own separate tab, too. Apple says it separated apps and games to make it easier to for you to find what you’re looking for. The Apps tab houses top picks, app charts, and categories. 6-Video previews of apps now autoplay. 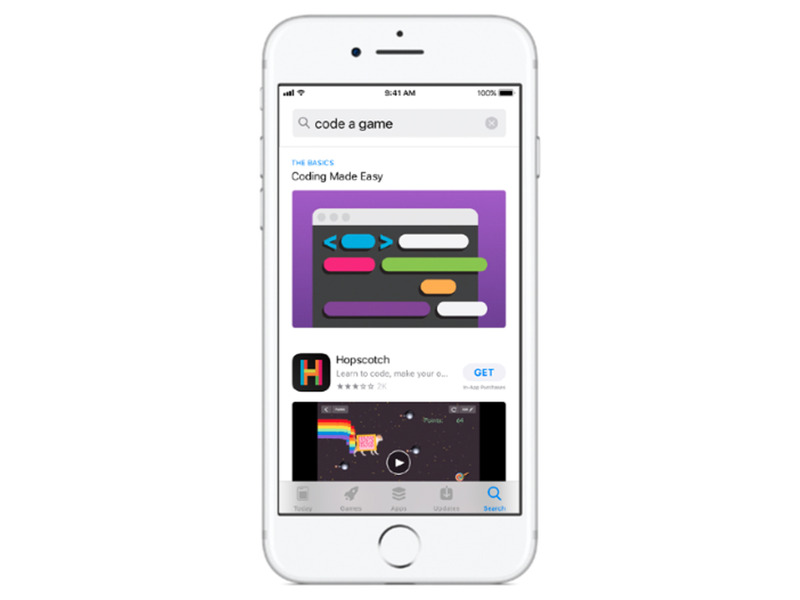 The new App Store makes it easier to check out an app before you download it, thanks to autoplay video previews. 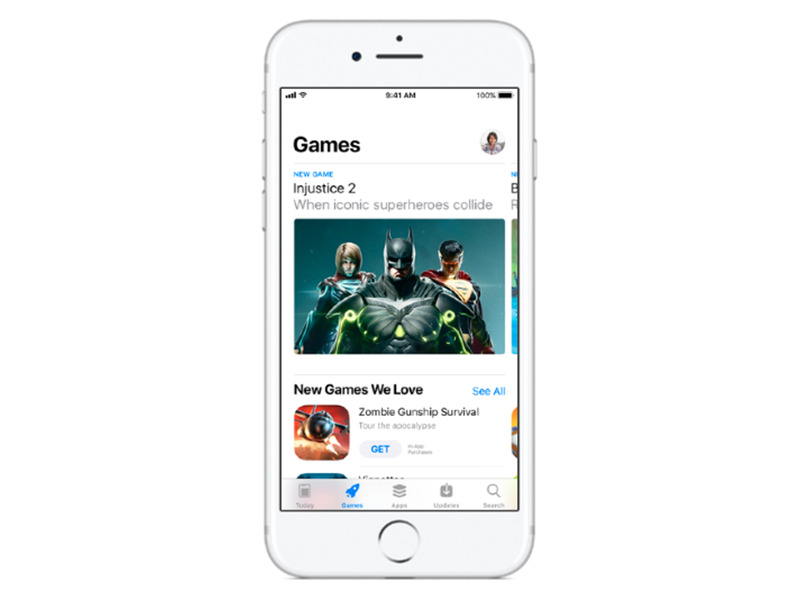 When it comes to games, App Store editors will write, record, and publish gameplay videos and tips. 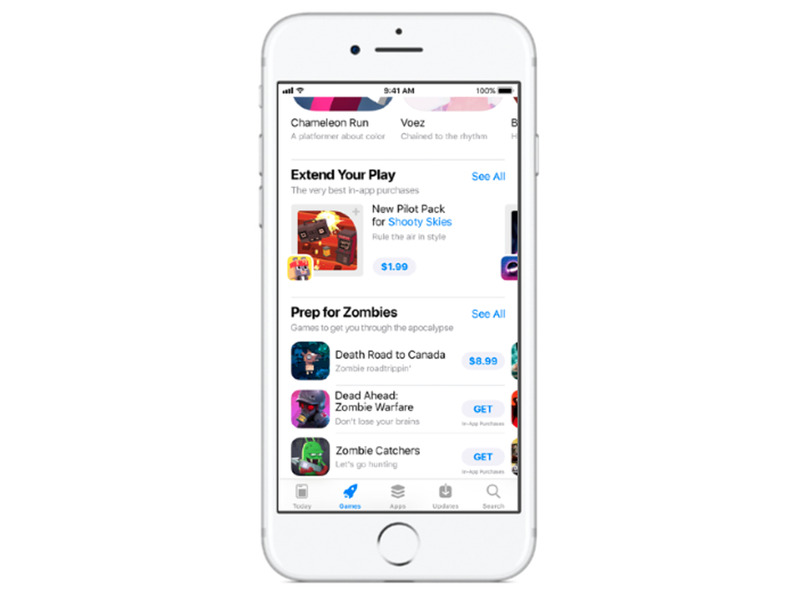 7-In-app purchases are now more streamlined. When you make an in-app purchase from within the App Store, your device automatically opens the corresponding app.